Efe is a Director at Skillcapital and responsible for leading and delivering assignments across Skillcapital’s full range of services in the Healthcare & Life Sciences sector. Since joining the firm in 2011, he has led assignments throughout Europe and is now based in the New York Office. While at Skillcapital, Efe has gained experience across the Medical Technology, Pharmaceutical, Services and Life Sciences markets. He has recently completed several placements (including CEO, CFO and Board roles) for mid and large-cap private equity funds as well as working with earlier-stage investors. Efe has also worked on pre-deal assignments, including a buy-in team search for a medical devices carve out, senior advisor placements in the speciality pharmaceuticals sector, and market intelligence projects in the primary care market. 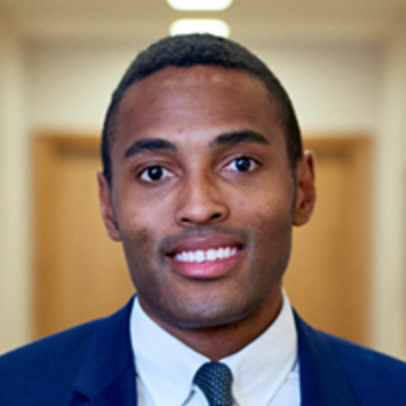 Previously, Efe worked at Financial Dynamics (now FTI Consulting), as part of its strategic communications division, where he worked with FTSE-listed businesses.